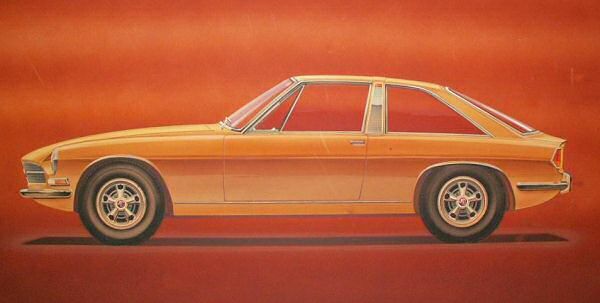 Given it's a Michelotti design, there are clear Triumph styling cues in this proposed MGB. Moves were afoot in both Abingdon and Pressed Steel-Fisher (PSF) in Cowley to produce something with a clear 1970s style for the upcoming decade… sadly, it never ended up that way and did end up just being a project to add (stylish) rubber bumpers to the MGB. A longer front end including new grille and lamp surrounds. A completely new rear end including new lamps arrangement. roof panels (a la Tomcat). The project was run by Don Hayter at MG Abingdon and Dave Osman at PSF, and according to one engineer involved in the ADO76 programme, this was a codename never applied to the Federalised MGB, although another source says that it was an all-encompassing programme that did include it. I wonder how much the Japanese paid to steal the drawings. Spen King went to the US in the early 70s and was told in no uncertain terms that what they wanted from a British sportscar over the pond was a simple, fun car. No mid-engined nonsense, if you please, just a conventional front-engined RWD car. It looks too much like a hastily warmed up to MGB. Saying the Datsun 260/280 is a copy is daft- the 240Z had been around for years and cars like the Honda S800 had taken styling cues from British cars already. 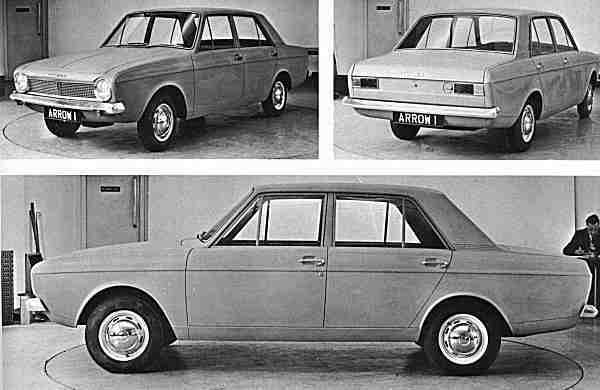 Besides, criticising Japanese manufacturers for using British themes is like slamming the Austin 1100 or Triumph Herald for using and copying Italian styling. Fact is that by the mid ’70s the game was up for this type of car. The era of the hot hatch and performance saloon had dawned. Triumph would have done better with a follow up to the Dolly Sprint and MG similar. The front-end would have looked better IMHO if it adopted the near Jaguar-like front-nose with quad-headlights (that almost resembles a Bristol Blenheim 2) akin to the unrealised 2-seater MG GT V8 Coupe clay-model (from MG the Untold Story) that was intended to differentiate the V8 and non-V8 MGB models. See ADO 77. 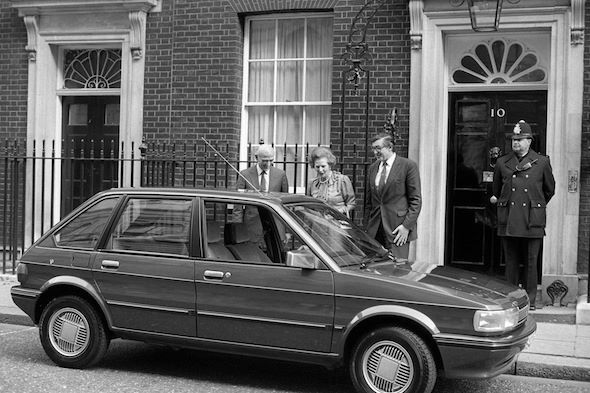 That’s what that was – before Spen King’s SD1 soaked up all the budget. I like the styling. I wonder if anyone has tried to count how many good looking cars never made it to production. I wonder how much money was wasted on drawings that never made it off the page!